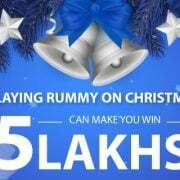 December month is full of celebrations, parties due to Christmas and New year. Christmas is celebrated worldwide and you can find variety of delicacies, .. 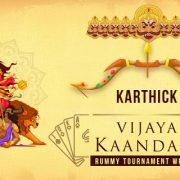 Rummy is a game of skill and there is no dispute about it. 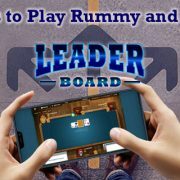 Online rummy is all the more challenging as your competitors could be more skilled, motivated ..
Apps are plenty and they can easily be downloaded from the Play Store on smartphones. 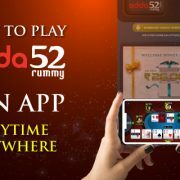 People, cutting across age, download games on their phones and spend ..
India’s most favorite online rummy destination, Adda52 rummy is organizing amazing tournaments for rummy fanatics. And we are not able to stop getting ..